Headache freedom was achieved by 4 patients who received bilateral greater occipital nerve block within 30 minutes. 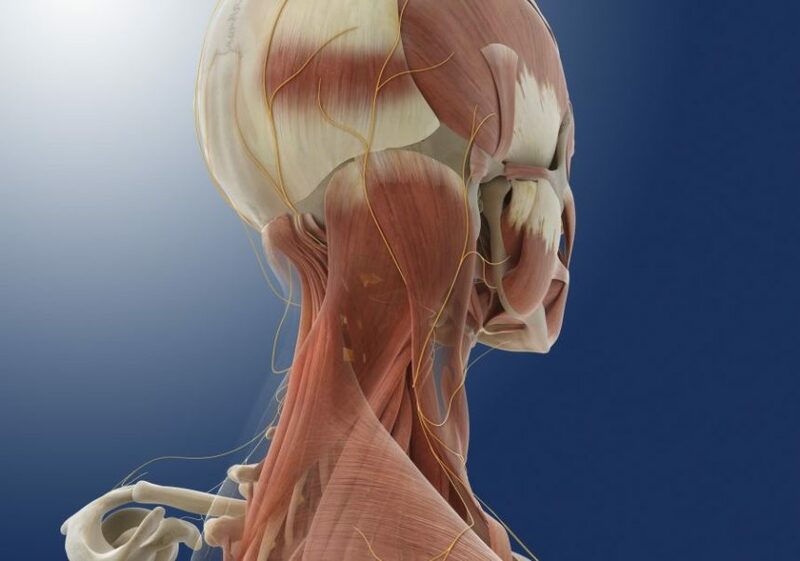 Greater occipital nerve block (GONB) demonstrated some efficacy when treating emergency department patients suffering from acute migraines unresponsive to previous treatment with metoclopramide, according to a study published in Headache. Researchers in this study sought to ascertain the effectiveness of GONB administration on emergency department patients with acute migraine who had previously received metoclopramide but requested additional treatment. The randomized study comprised 76 participants (15 sham, 13 GONB treated, and 48 excluded). Participants were enrolled over a 31-month period based on their presentation (i.e. with acute moderate or severe headache followed by administration of metoclopramide and then a request for additional treatment) during their visit to either of two participating emergency departments at Montefiore Medical Center. A request for additional treatment resulted in administration of 0.5 mL bupivacaine 0.5% injected intradermally into the posterior scalp overlying the greater occipital nerve bilaterally to the sham group or 3 mL bupivacaine 0.5% injected adjacent to the greater occipital nerve bilaterally (6 mL total) to the treatment group. The primary patient outcome was headache intensity (30 minutes post-treatment) assessed by the familiar ordinal headache intensity scale. The results showed 31% of the GONB treatment group experienced headache freedom; the sham group experienced no relief. The small sample size comprised mostly young to middle-aged patients who experienced low levels of baseline functional impairment. A few participants reported slight effects, such as pain at the injection site. Some in the treatment arm developed shingles, and some participants in the sham arm experienced dizziness. The researchers highlight the importance of blinding and consistent procedures. Results suggest a limited effectiveness of GONB in the treatment of acute migraine for patients in the emergency department when first-line treatment is not effective. There were four limitations identified in this study: first, time constraints to enroll participants resulted in small sample size; second, the treatment procedure was dependent upon the experience level of the administrator; third, appropriate blinding conditions were not practiced; and fourth, confirmation of participants to randomized groups was compromised. The authors note three conflicts of interest in regard to Dr. M. Robbins: he served as a site investigator for an eNeura Inc.-sponsored clinical trial, he serves on the editorial board of the journal, and he has received monetary assets from the publisher (Wiley).